As promised, 2K has revealed Mafia III to the world at large at this year’s Gamescom event. Taking place in 1968 and leaving Mafia II’s post WWII setting behind, Mafia III instead concentrates on crafting a narrative within the vibrant city of New Orleans as players take control of Vientam war vet Lincoln Clay who is swept up into a life of crime. In short, it’s looking absoutely fantastic. Without further ado then, check out the press release, screenshots and announcement trailer below and start counting down the days. 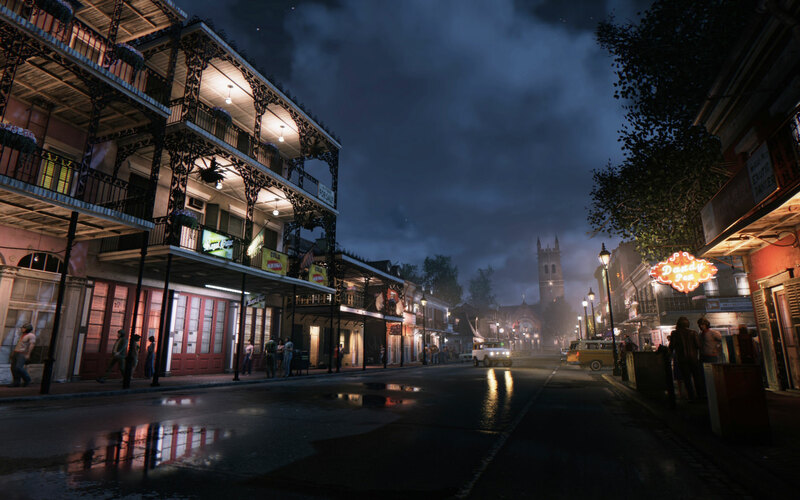 Windsor, UK – August 5, 2015 – 2K today officially revealed Mafia III, the next installment in the popular series known for immersing players into a world of organized crime through rich narrative storytelling and beautifully crafted game worlds. 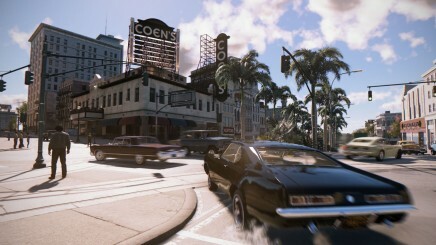 Mafia III is being developed by Hangar 13, a new development studio under the 2K publishing label led by veteran game developer Haden Blackman. 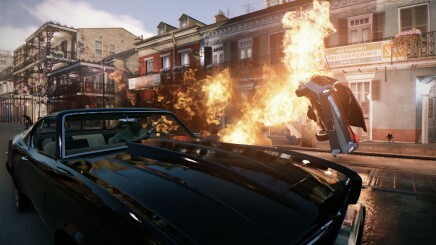 Mafia III will be available in calendar 2016 for Xbox One, PlayStation®4 computer entertainment system and Windows PC. 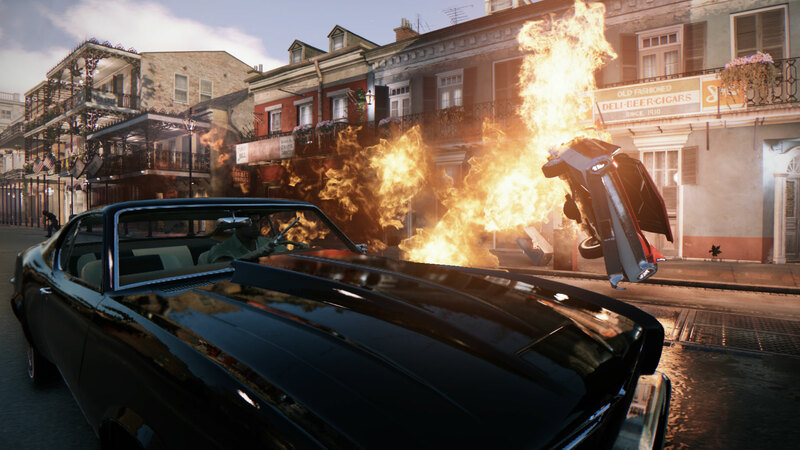 Mafia III is set in a reimagined New Orleans in 1968, one of the most tumultuous years in American history. 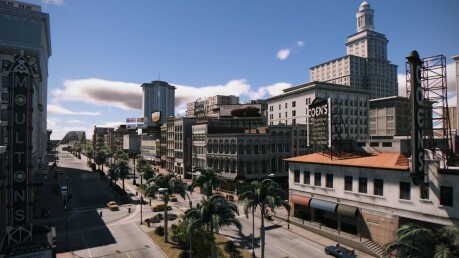 This version of New Orleans is bustling with activity, complete with era-inspired cars, fashion and music. 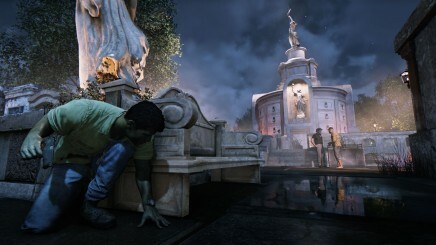 During this turbulent time, a cloud of corruption hangs in the air and the city has become a haven for organized crime. The Italian mob controls illegal gambling, drugs, and prostitution, while corrupt police and politicians line their pockets with the proceeds. 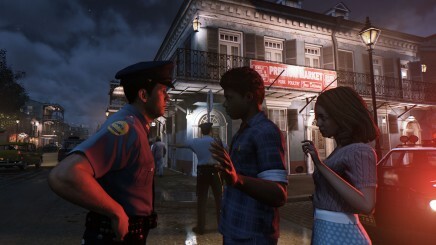 Mafia III follows the story of Lincoln Clay, a disenfranchised Vietnam veteran, returning from combat and looking for a home and a place to belong. Orphaned as a child, Lincoln at last achieves a semblance of family with the city’s black mob, finding the surrogate father and brother he has longed for. But when Lincoln’s new family is betrayed and slaughtered by the Italian mob, he becomes fixated on revenge and wages a brutal war against the Italians, disrupting the balance of power in the seedy underworld of New Orleans. As the story progresses, Lincoln allies himself with other criminals and builds an empire and a new family of his own that transforms the city. 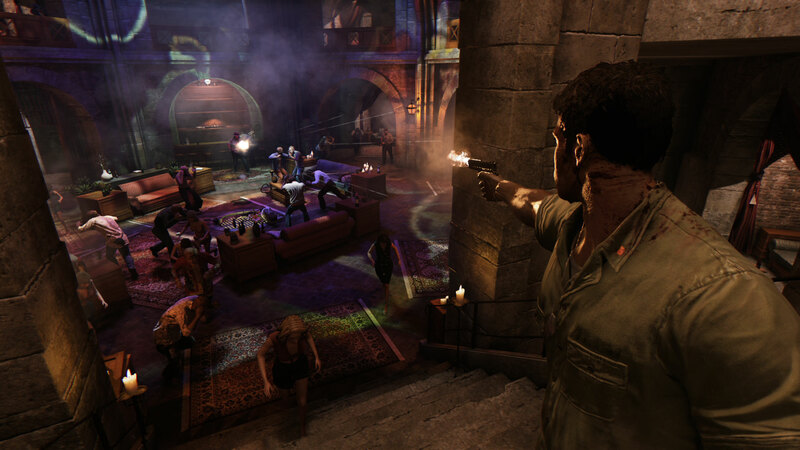 Mafia III will be available in calendar 2016 for Xbox One, PlayStation®4 system and Windows PC. 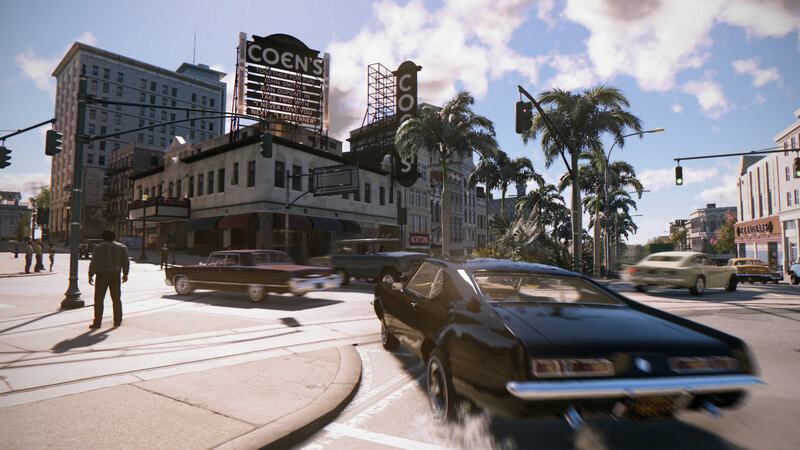 Mafia III is not yet rated by PEGI. For more information on Mafia III, subscribe on YouTube, follow us on Twitter, become a fan onFacebook and visit http://MafiaGame.com.